This week i have been experimenting and tesing different ways to attach the flex sensors and accelerometer to the polyester inner glove. 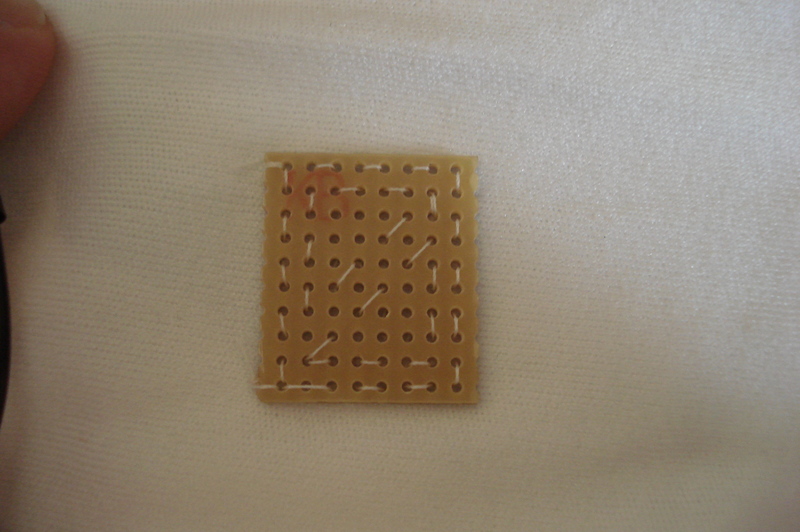 I have tried sewing the flex sensors directly to the glove in a kind of loop fasion but found this not only looked unprofesional but didn’t secure the sensor as well as i would like. 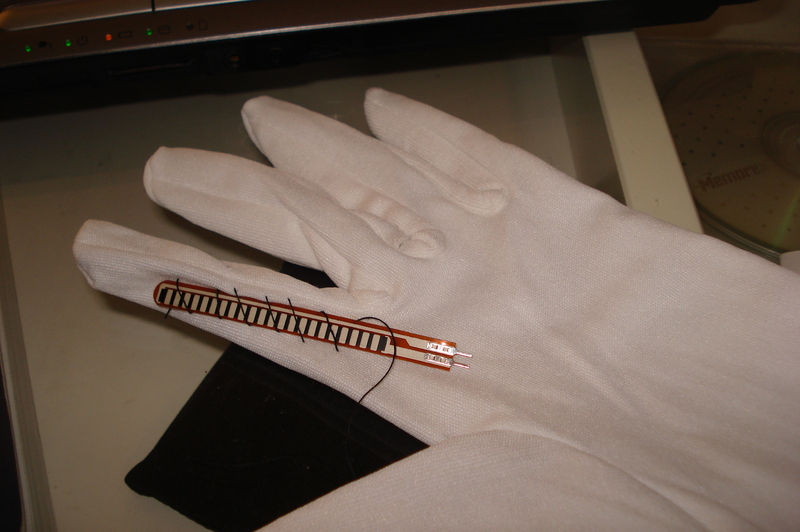 I decided i would need some kind of sheeth for each sensore that would itself be attached to the glove and which the sensor could slip inside. I decided that the sheeth would need to be made of something that did not have elastic properties so chose to use a cotton handkerchief. 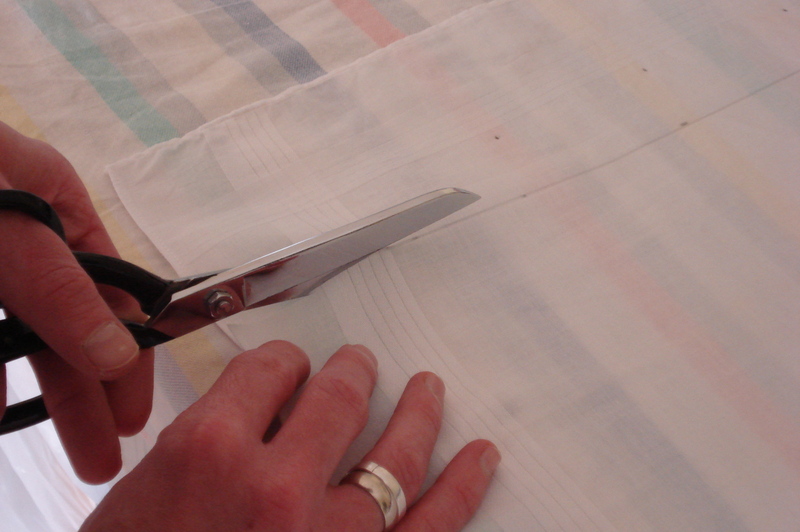 I cut the handkerchief into a 40mm wide strip, folded this over and sewed down the open side creating a tube 20mm wide. This was the same width at the fingers of the gloves. 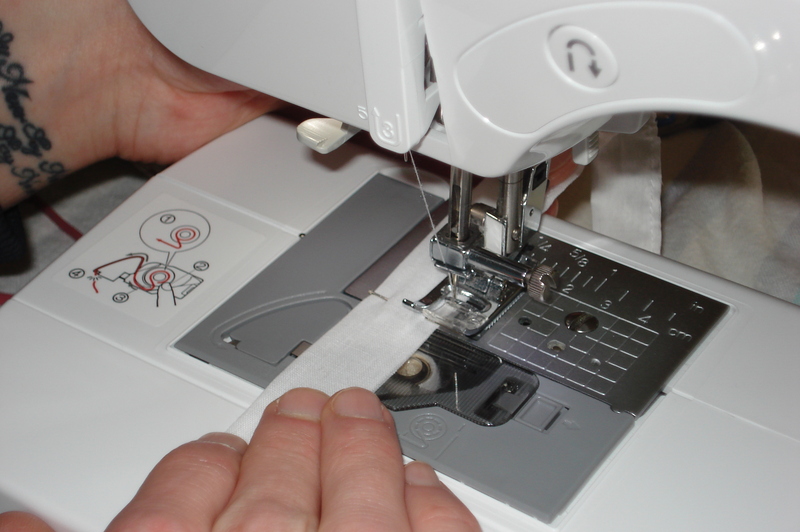 The flex sensors are much narrower than 20mm so i found that the fit was very loose so decided that i would need to sew a channel into the cotton sheeth to ensure a better fit, using the sewing maching i made a channel of 10mm to fit the 6.5mm flex sensors. 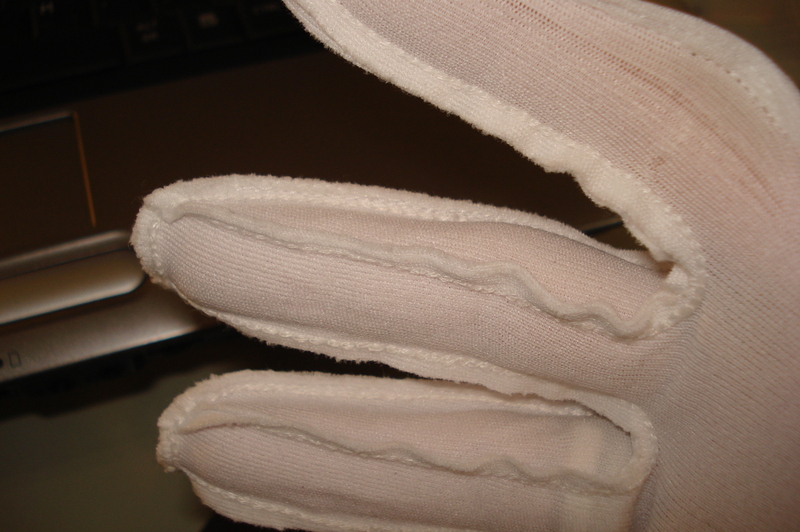 This seemed to work pretty well, now i needed to figure out a way to attach these to the fingers of the glove. 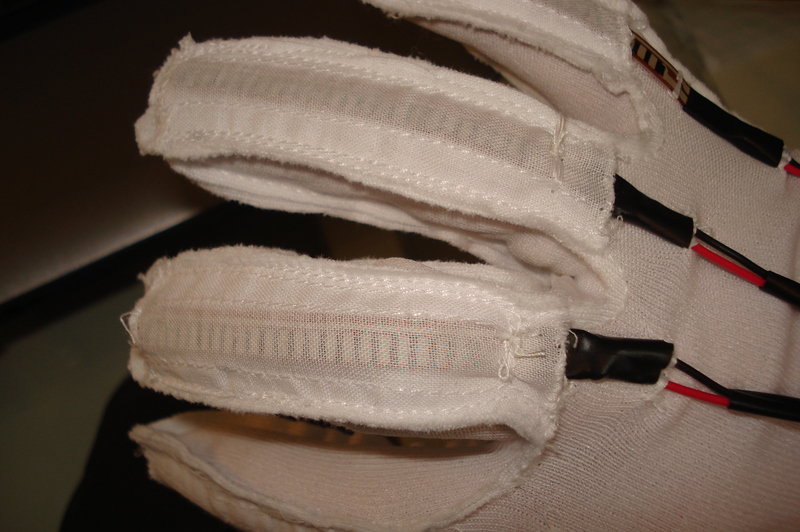 The flex sensors have been slipped inside the sheeths on the backs of the fingers before a small hole has been piered at the base of the sensors and thread used to sew this to the glove to reduce any pull on the soldered connections. 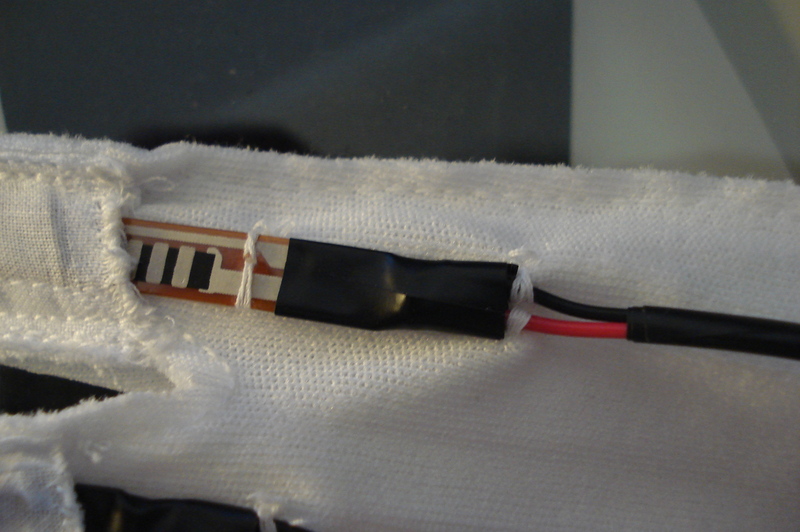 Thread has also been used below the tape which covers and protects the connections again to try and reduce the strain.